Born in a modest home in Alcoa, TN, John David DeLozier excelled academically, and had big dreams for his future. 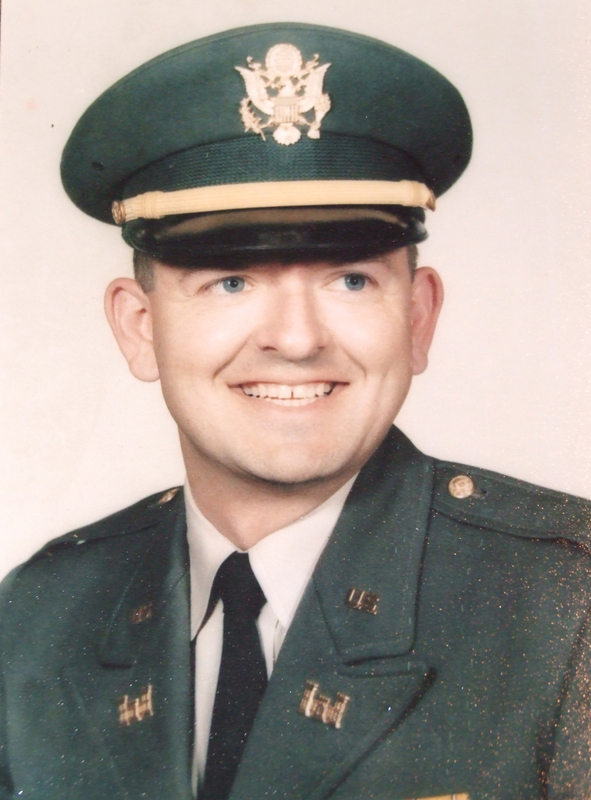 Enlisting in the National Guard in November of 1955, he continued to serve in the Army National Guard and as a Reserve 1st Lt. of the Army of the United States of America, until his honorable discharge in February of 1968. During his military service, he married, completed his Bachelor’s Degree, and went on to work for the Highway Department in California. Eventually, he had three children, became a stockbroker, and earned his PhD in Finance. In addition to helping others plan for their financial future, he served his community as a Mason, earning the prestigious Hiram award for his dedication. John David (“Dave”) DeLozier enjoyed great literature, dry humor, world travel, presidential libraries, fine art and intelligent conversation. However, he was, at his core, a very simple man from Tennessee, who wanted a simple life. He valued teaching literacy, spending time with family, and mentoring others. He was a proud patriot, a committed conservative, a humble Christian, a beloved husband, and a loving father and grandfather. Nothing is the same without him.